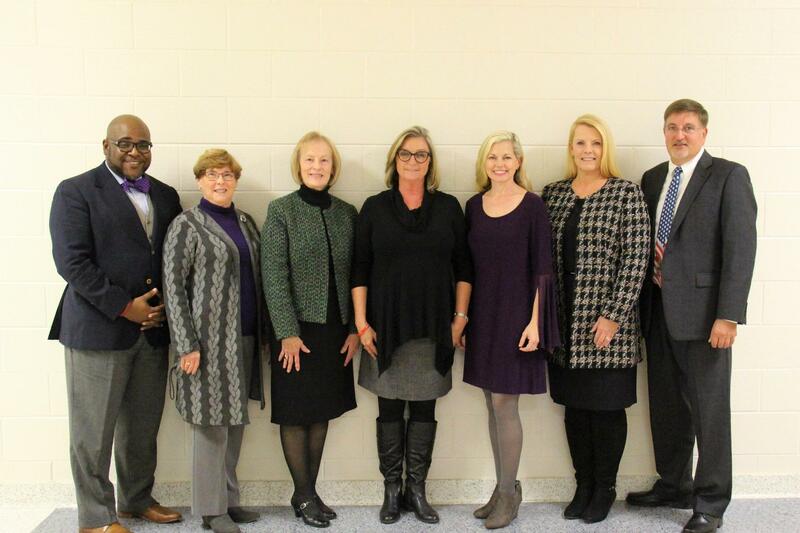 The Lexington County School District Three Board of Trustees meets on the second Tuesday of each month at 7:30 p.m. in one of the district’s four schools or the district office. The meetings are open to the public. The board holds executive sessions at the conclusion of old business. However, the board takes no action in executive sessions. All action is taken in open public session following executive session. 1. Complete the information card and present it to the Chairperson of the Board or the Superintendent before the meeting begins. 2. The Chair will recognize each person and designate the time allowed. (An individual may address the board for up to five (5) minutes. The five (5) minute time may be reduced if more than three persons wish to address the Board). 3. Speakers may offer comments on agenda items or on school operations, programs or other matters that concern them. However, in public sessions, the Board will not hear complaints naming another individual. There are other means of bringing those to the Board’s attention (contact the Superintendent or Board Chairperson for details). 4. Persons appearing before the Board are reminded that individual members of the Board are without authority to act independently in official matters; thus, questions may be directed to Board members, but answers must be deferred pending consideration by the Board. The Board may elect to discuss the matter within time limitation, but action will not normally be taken until a subsequent meeting.